$144.99 & FREE Shipping on orders over $59. 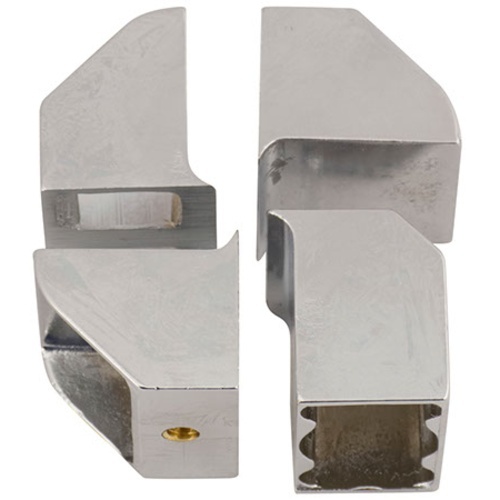 This corker with chrome plated brass jaws folds flat into a box for storage when not in use. When assembled, You can cork standard wine bottles quickly and easily. The 4 jaw iris mechanism compresses the cork evenly, before pushing it into the bottle with a metal pin mechanism. The depth of the cork can be varied by changing the level of the nut on the metal pin. versatile, buy once - cry once and can use adapter to use regular caps too! Reviews are positive about the its quality and functionality. You couldn't want a better machine. - there's no instructions included. There's a tiny picture with some things called out that aren't described. There's an adjustment screw on the plunger that isn't mentioned, but is described online. Then there's an adjustment screw on the bottom for "platform adjustment" but it's not clear at all what that's for or what I should do with it. 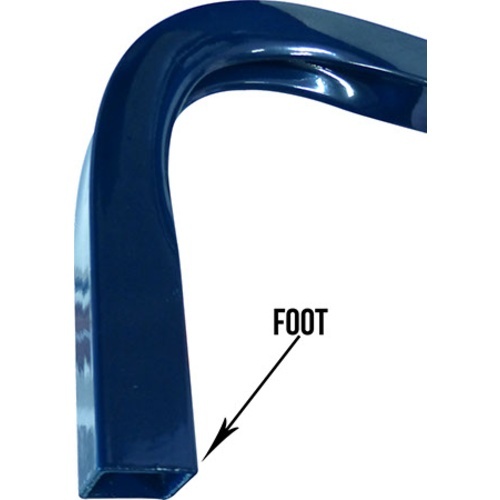 - the feet are square tube rough steel. I would have appreciated plastic or rubber feet that wouldn't dig into or scratch flooring. Just... could have been nicer with a few small additions - $0.25 of paper with some notes about how to adjust it, or at least a website link to instructions. And $0.25 of rubber feet. A nice quality piece of equipment! I've not got to use my corker yet however I've assembled it and that was quite simple. I even did a adjustment test by corking an empty bottle, that took a few turns of the adjustment nut, now it seats the cork flush to the top of the bottle, very easy! Its well built and sturdy. One reason I choose this model is it's ability to be easily disassembled and stored away for later use. If I had something negative to say, and that would really be picky, it would be to add rubber feet to to each leg, so that it doesn't move when corking and it doesn't scratch a wooden or tile/marble floor. Anyway, a great piece to have for a home wine makers arsenal!